The Storebox Belvedere is situated only a few steps away from Rennweg, in the Kölblgasse 18 in the 3rd district near the beautiful Belvedere Palace. 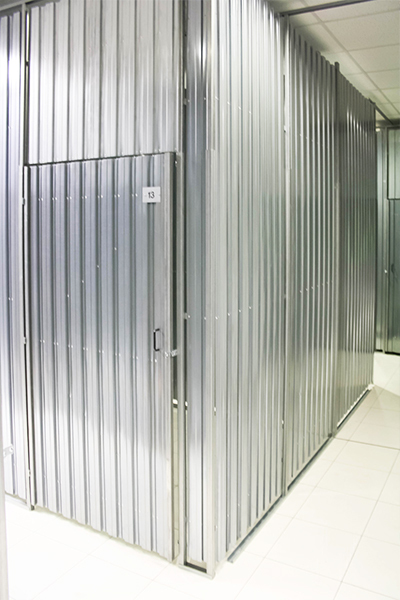 The Storebox offers 49 selfstorage compartments between 1,10m² and 11,40m² and features barrier-free 24/7 access. Thanks to its central location the Storebox Belvedere is easily accessible via public transport and by car. 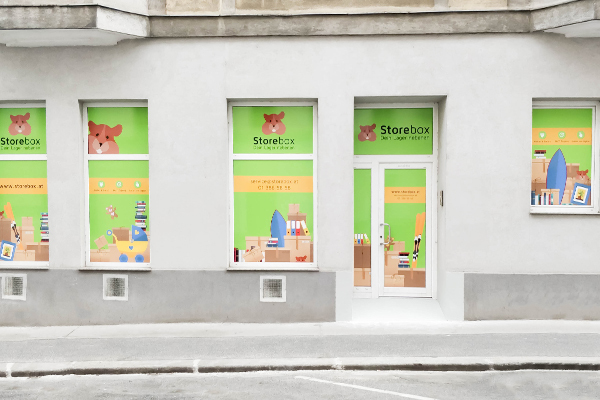 Book your storebox in just a few clicks online. After the booking confirmation you will receive your personal access code and can store your stuff right away. 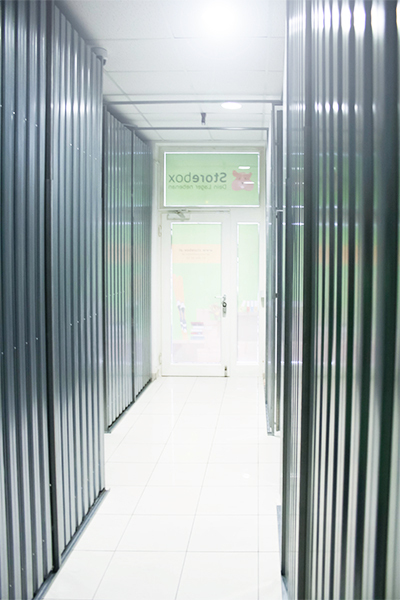 Our smart sensors, real-time video surveillance and comprehensive insurance guarantee your goods are safe and sound. Optional shelving, boxes and our beloved moving service make the storage even easier. You can access your storage next door by public transport (local and regional trains, trams 1, O, 18 and 71 as well as with the busses 77A and N71). By car you can reach us through the Rennweg, Fasangasse as well as Landstraßer Gürtel. Make sure you have a valid parking ticket as the 3rd district is a short-parking zone.